Ramon Calderon says "dressing room leaders" at Real Madrid rejected Jose Mourinho’s return to the Bernabeu in favour of Zinedine Zidane. The Frenchman returns to the club to replace the sacked Santiago Solari - just nine months after leaving having led the club to three successive Champions League titles. However, former Real president Calderon had previously suggested Mourinho was the club's top target but he now says key dressing room leaders rejected that proposal. 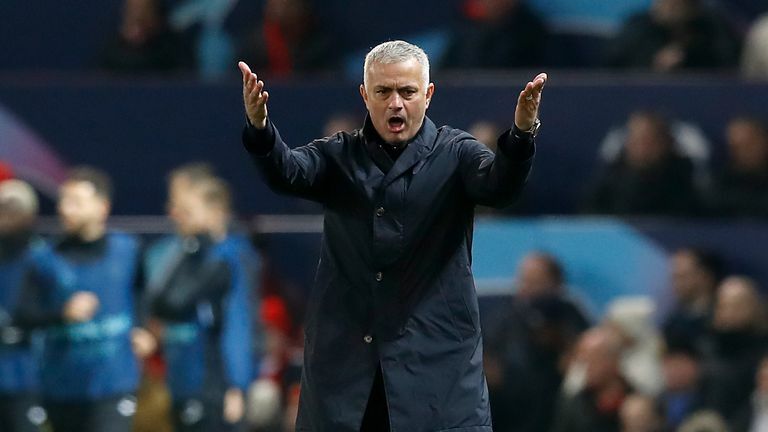 Mourinho, who left Real in 2013, also appeared to be a popular choice among fans, who were chanting his name after the 4-1 Champions League defeat by Ajax. Zidane returns to Real Madrid LIVE! 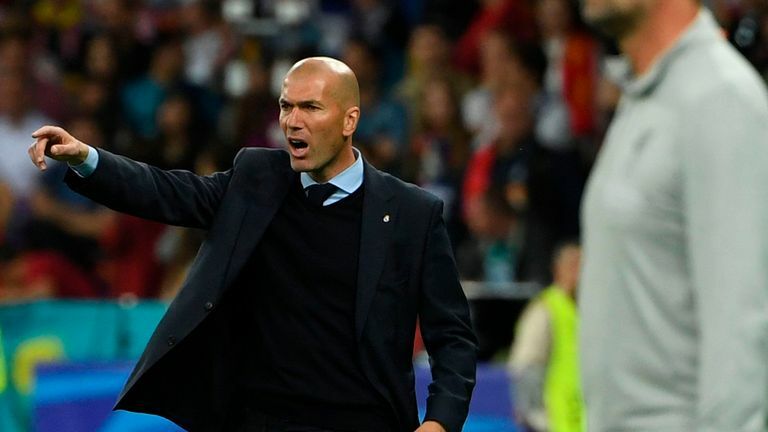 On Zidane's return to Real Madrid on a three-and-a-half year deal, Calderon added: "The players loved him and he was able to change the ideas of coaches like Rafa Benitez and Jose Mourinho who managed with a strong hand. "And of course he is an idol with the fans - playing for the club as well as managing them to three Champions League trophies in a row."